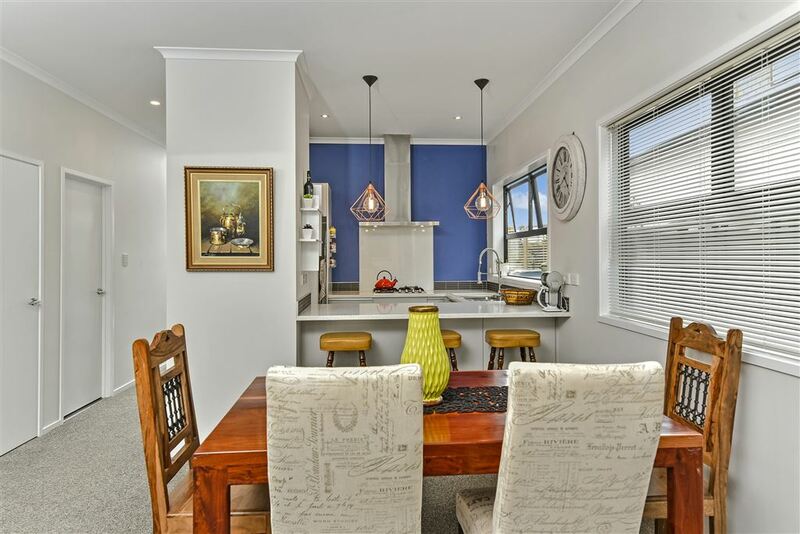 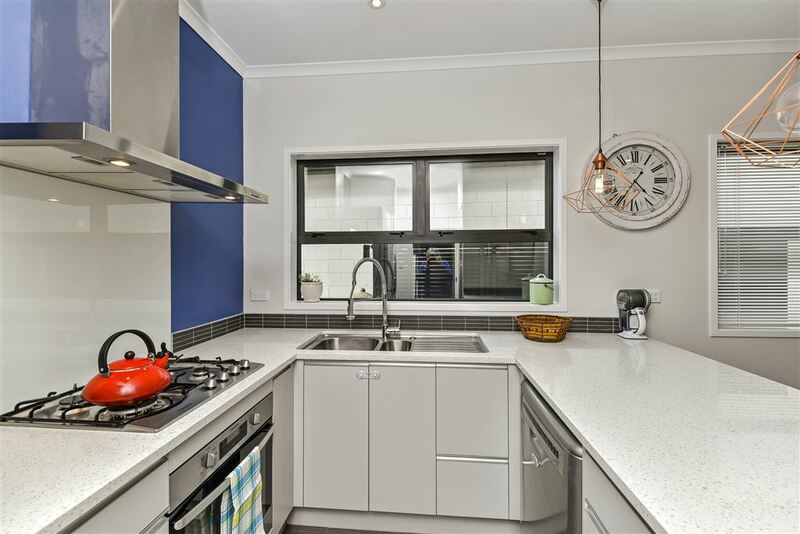 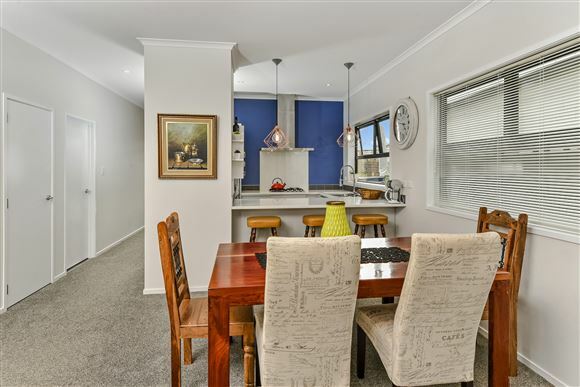 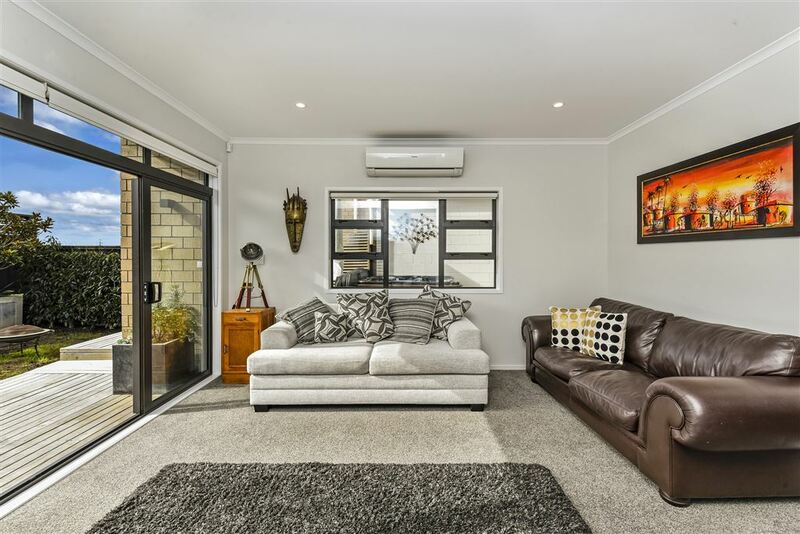 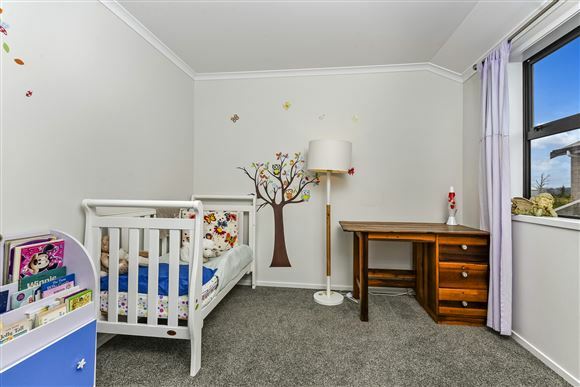 On offer is this 2 year old standalone 3 bedroom weatherboard Universal home. 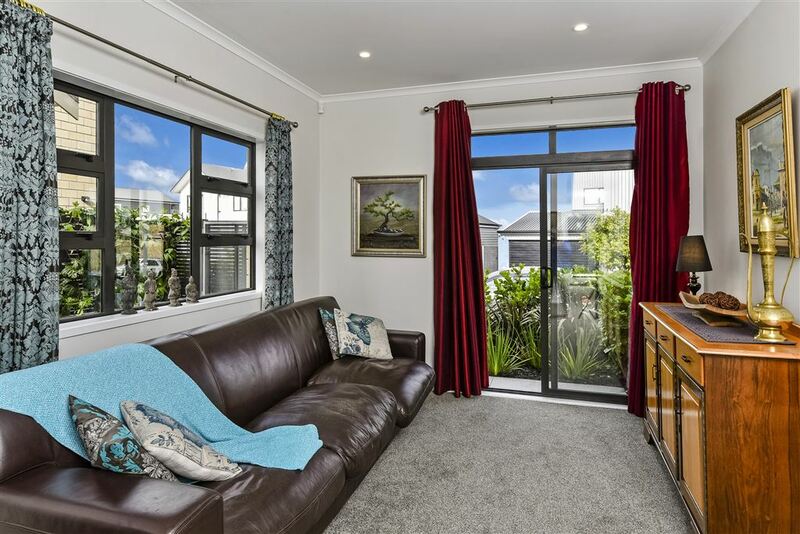 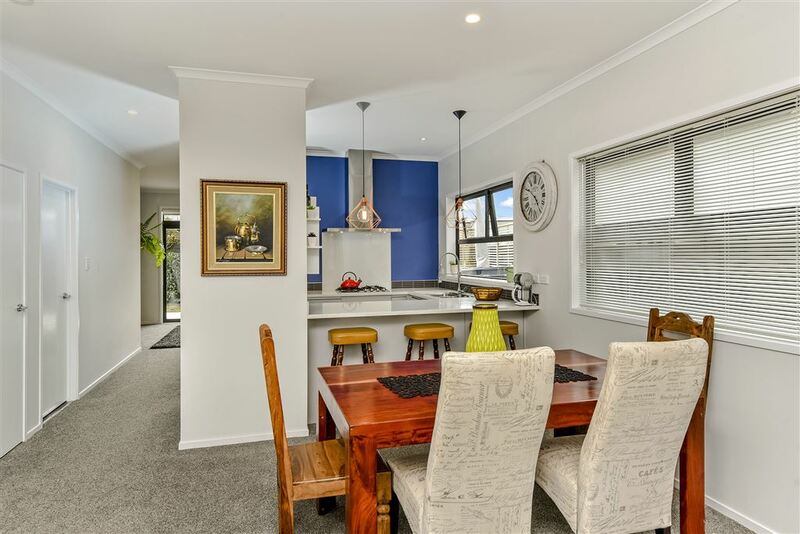 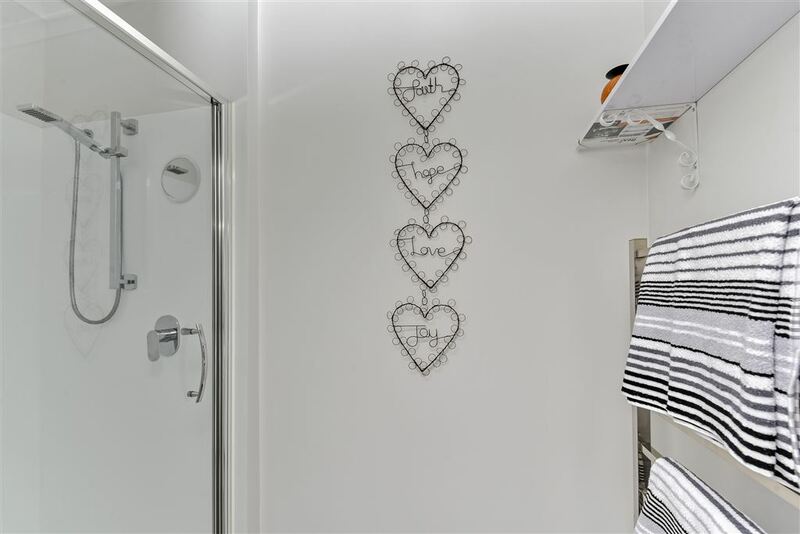 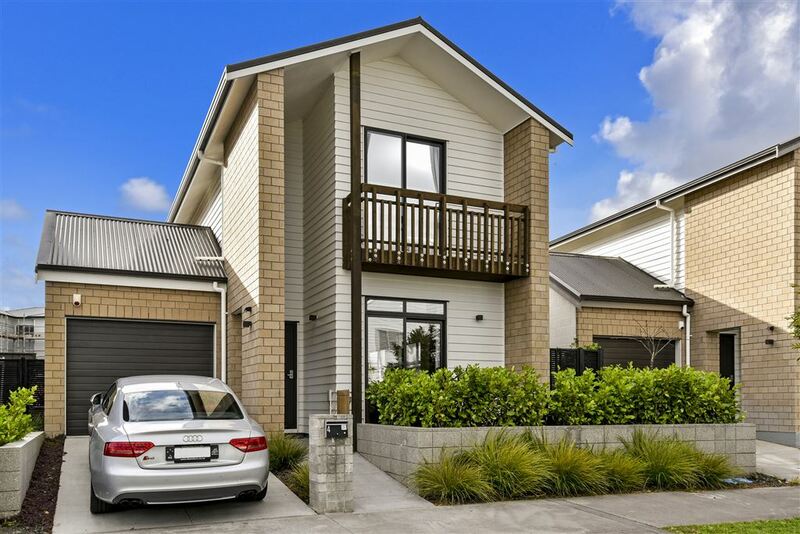 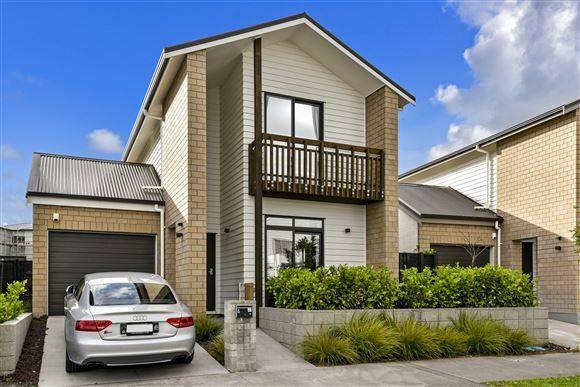 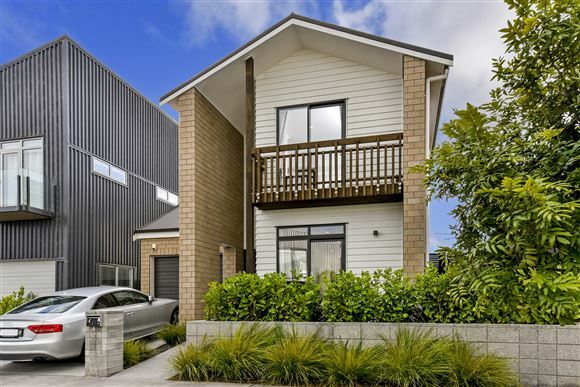 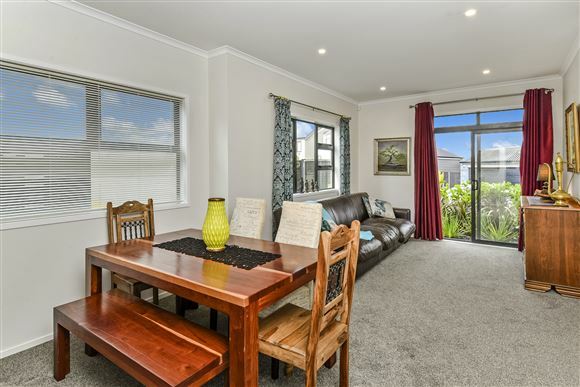 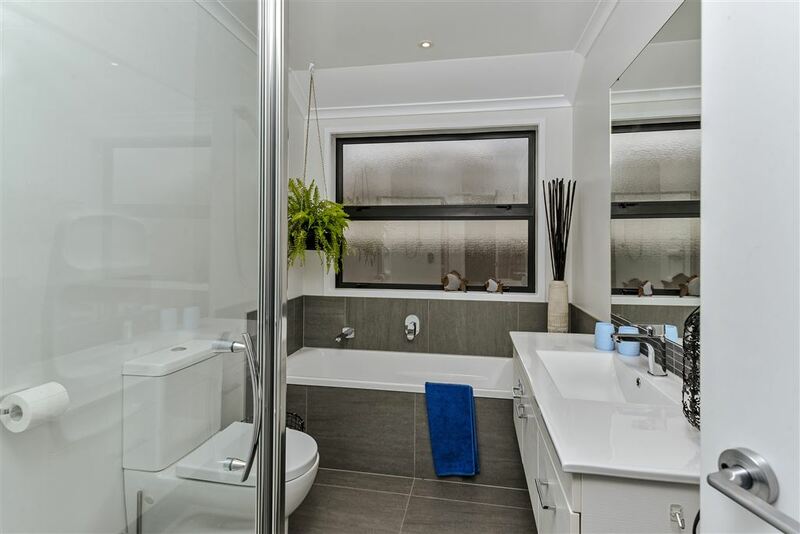 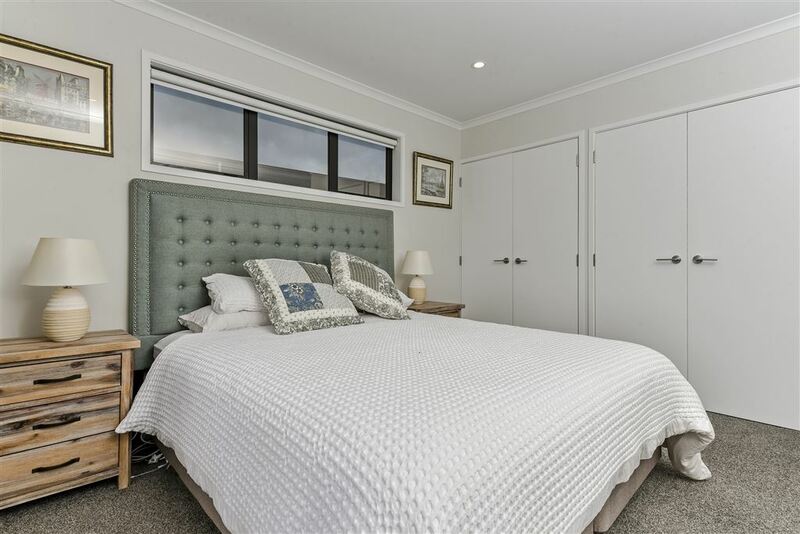 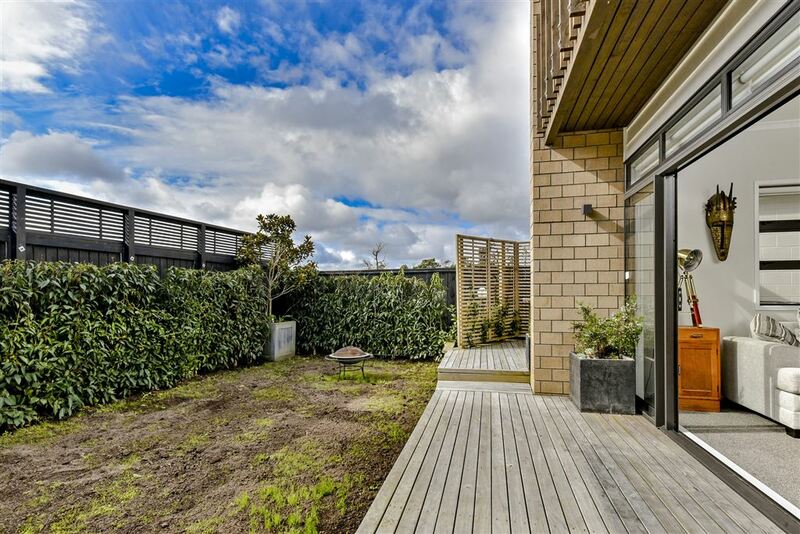 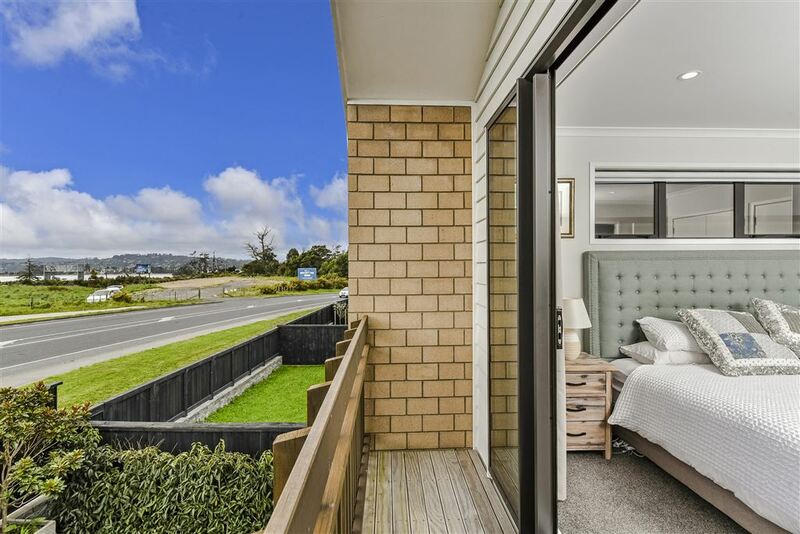 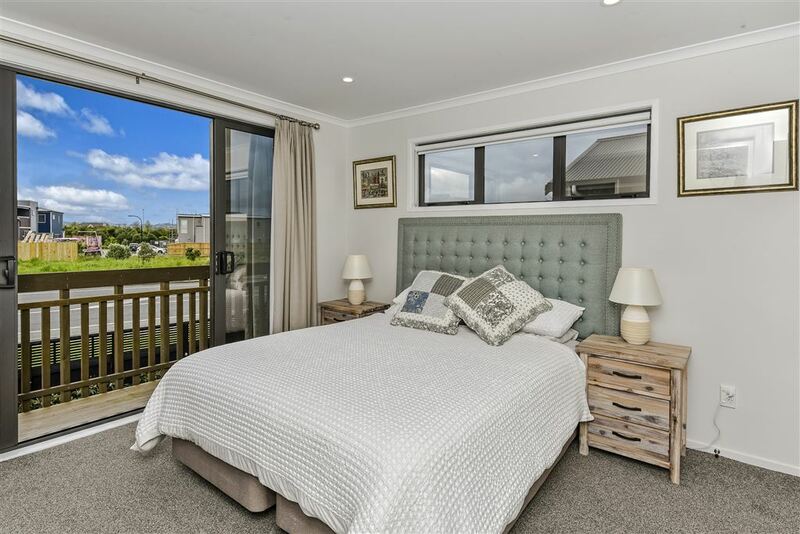 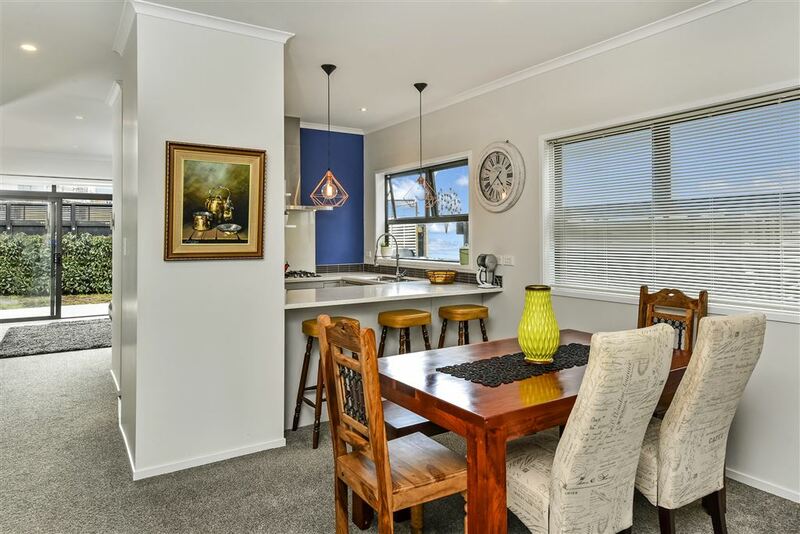 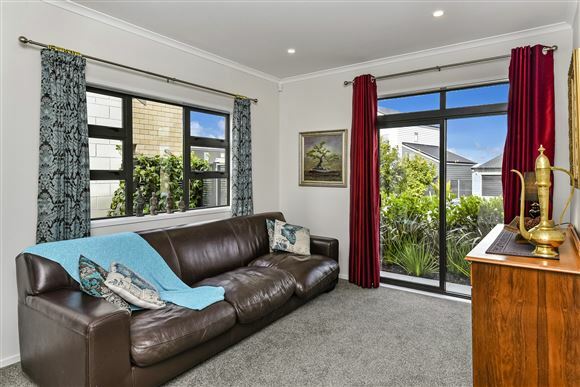 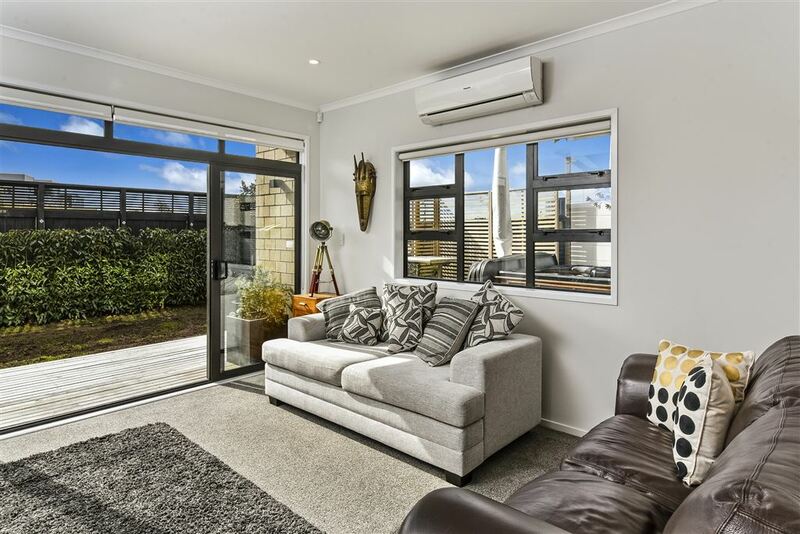 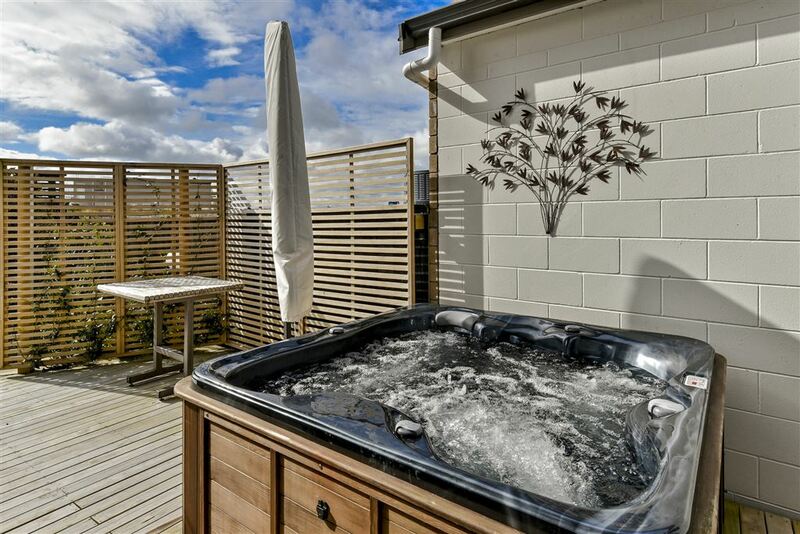 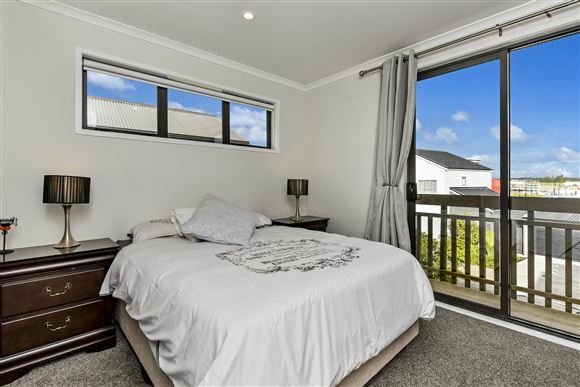 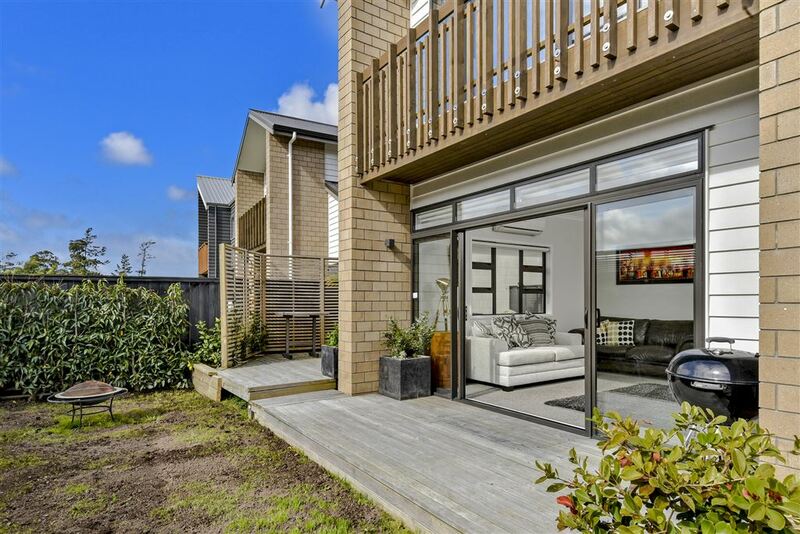 In excellent condition this is your entry point into the sort after Hobsonville Point location. 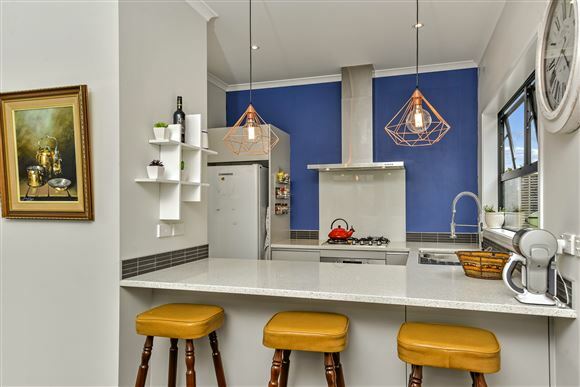 The kitchen separates the sunny lounge from the dining and family areas. There is a powder room on the ground floor for guests and upstairs on the deck of the master bedroom are great water views looking towards Herald Island. From the 3rd bedroom on the other side are views of the Sky tower. 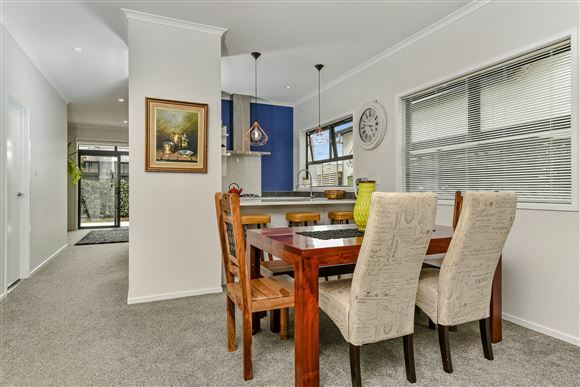 This location is so handy to motorways, schools and shops. 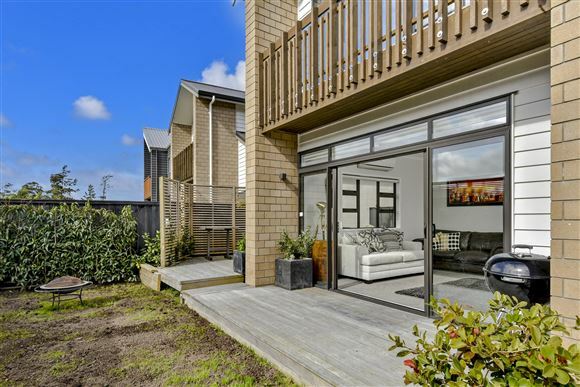 Large tandem garaging, off street parking and a fully fenced private courtyard in a street of lovely homes makes your viewing a must.